What a JRubyArt sketch might look like with processing-3.0a9, to set title need to set title of surface (which is a protected field), we make this easy by introducing a 'sketch_title' method that does the clever stuff under the hood. Also note size has moved out of setup to settings method (processing does this for you so you don't see it with vanilla processing). 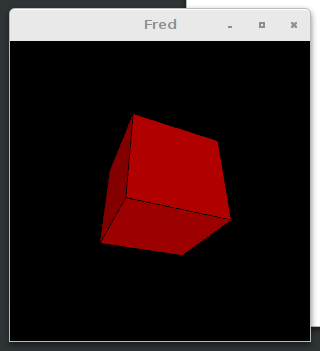 Looking good so far with modified 'trefoil' sketch also monjori' shader (latter requires 'k9 run monjori.rb' as expected), all running with jruby-9.0.0.0-pre2. NB without setting a title get some crazy default title like 'org.jruby.proxy.processing.core.PApplet$Proxy1'.